Daytripper 2018: The Vermont Family Summer Fun Guide | Features | Kids VT - small people, big ideas! 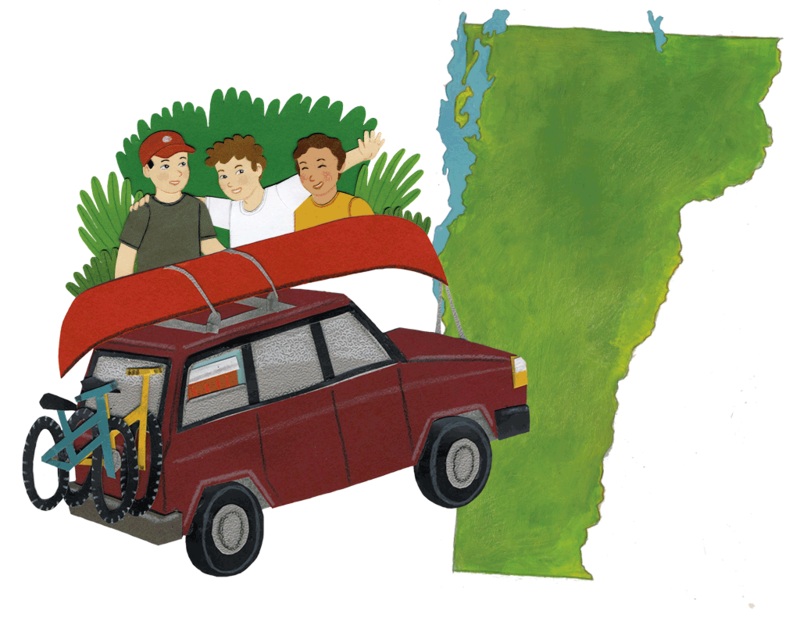 Last year, Kids VT published our first-ever Daytripper, a guide to summer fun in Vermont, created just for families. But as we discovered while putting it together, there are just too many amazing things to do, places to eat and hikes to take to fit into one publication. So ... we've decided to do it again! 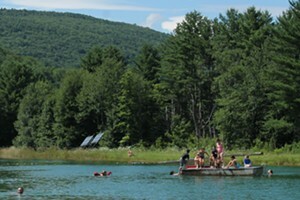 The second edition features different geographical parts of the state, like the Mad River Valley and the route from Middlebury to Manchester. You'll also discover new ideas for parks, trails, bakeries, restaurants and cultural sites to visit all over the Green Mountain State. Many of the activities are free. For attractions that aren't, we've noted the admission costs. The roundup sections contain detailed lists of delicious ice cream and creemee shops, awe-inspiring outdoor art, fun festivals, and public swimming pools. There's also a collection of historic sites; visiting them will earn points toward our new Good Citizen Challenge. This civics-themed project for kids runs through mid-October. Winter can be a long slog in Vermont. When summer rolls around, we're all ready to get out and explore. We hope this guide inspires locals and visitors alike to hit the highways and dirt roads in search of adventure this summer.